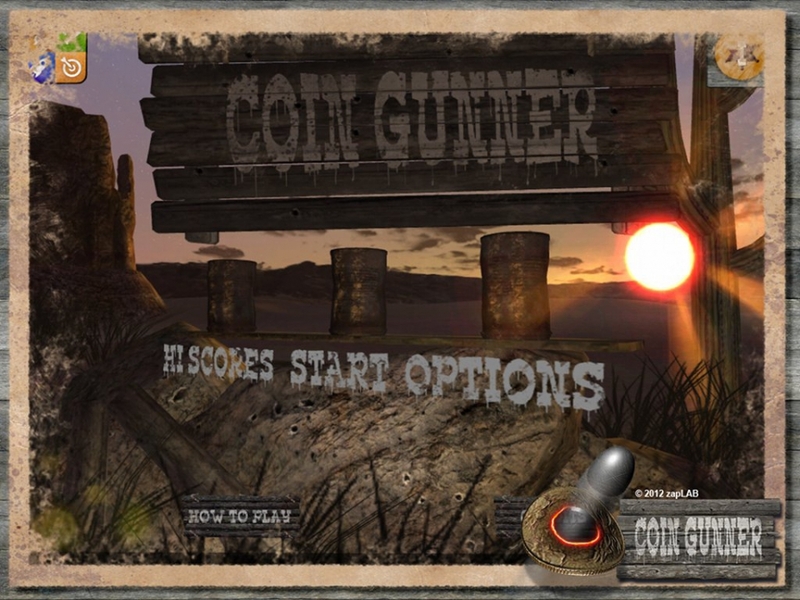 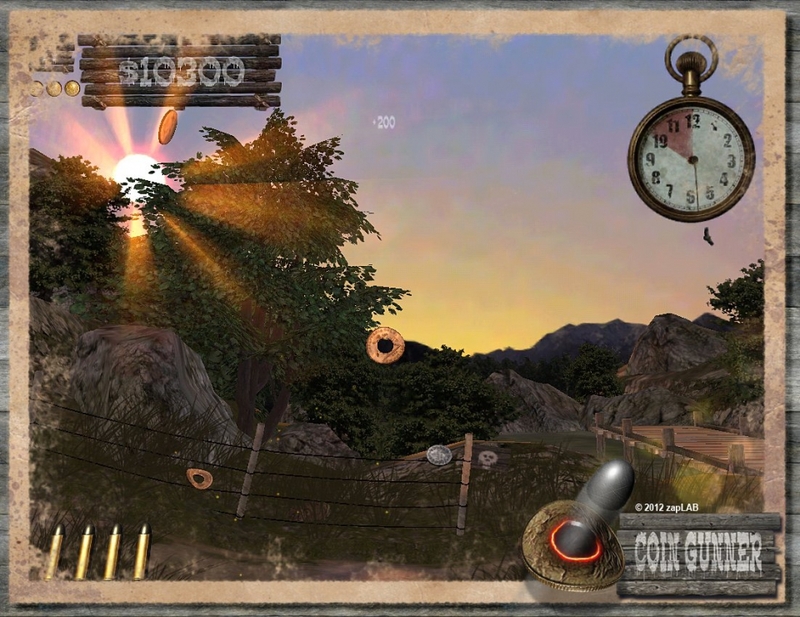 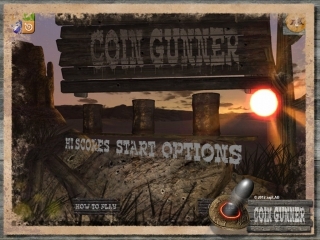 Shoot the coins to earn Bounty Score. 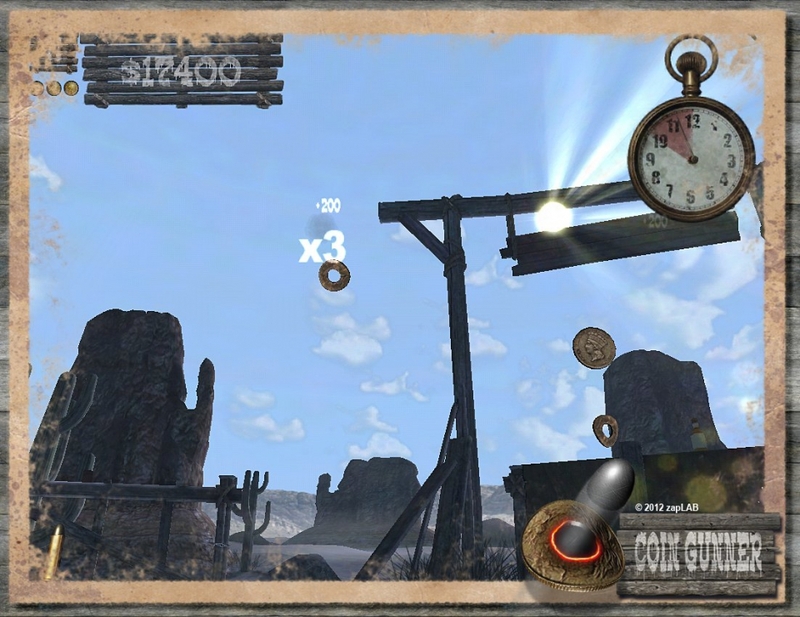 Make strategic use of various bonus items to gather even more Bounty Score. 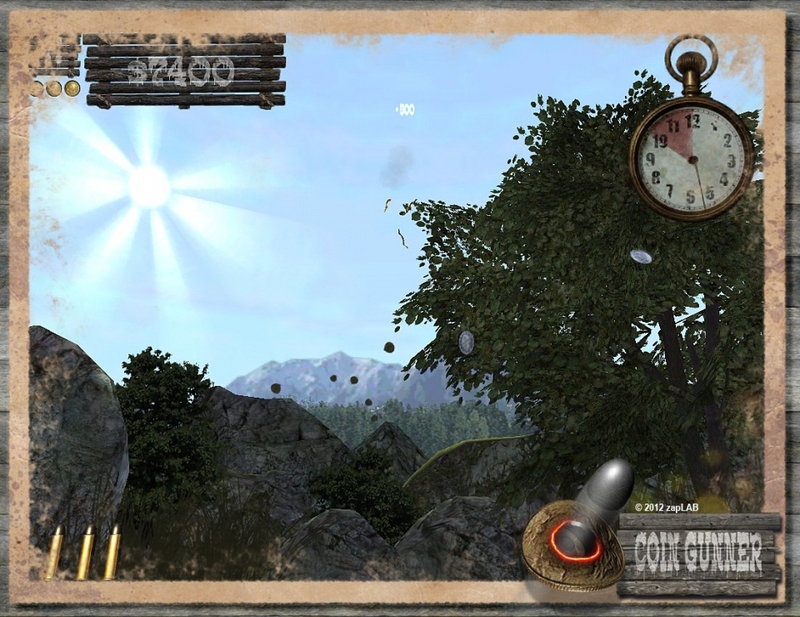 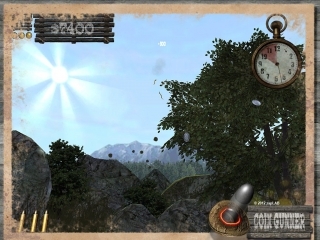 Unlock new fantastic locations and aim for the high-score. Unlock everything to become a true legend of the Wild West! 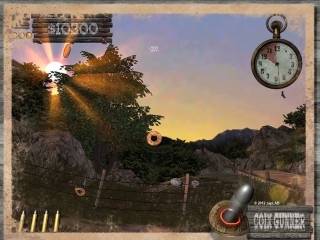 © 2013 - zaplab e.U.